It is true that many do not care about Google Authorship because they think it is not important. The truth is that Author Rank has become one of the most important methods for Google and such search engines for verifying any piece of content. It becomes easier for the search engines to track down the quality of contents of a site when a real name is put to the content. The reason behind it is the responsibility that people attach to their works when their names get highlighted in a social platform and they generate better contents. 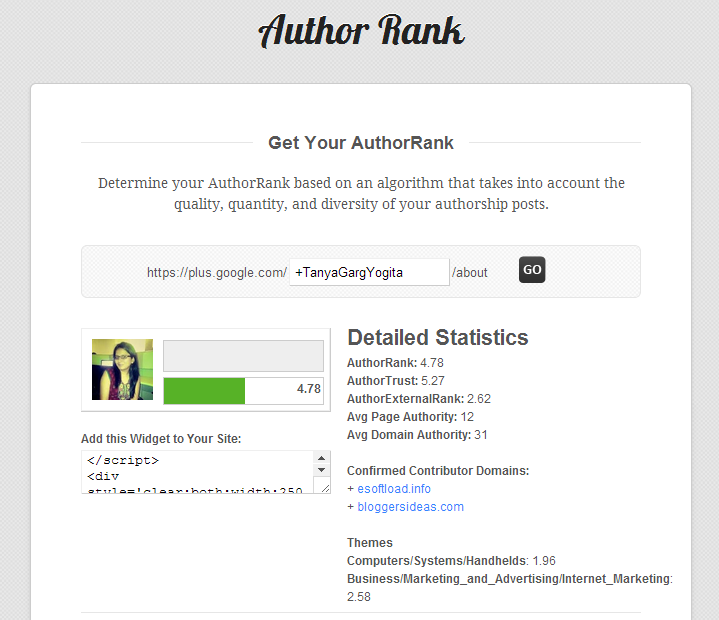 Let’s read on and learn more about author rank and why it has a bright future in regard to SEO in the coming years. 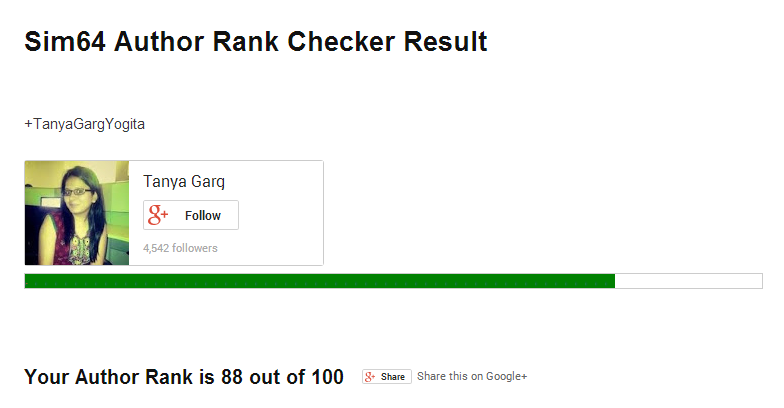 Also known as Agent Rank, Author Rank is a system that Google introduced when they came up with Google+ . Google Authorship helps a writer to write their names onto their contents. When Google takes the decisions about placing different websites higher or lower in order, they consider the Author Rank of a person and give the better position to the most deserving one. How necessary is Google Authorship? It is not that necessary yet, but there is a possibility that it may arrive real soon in the market. Matt Cutts of Google has also said that the various information would be highly beneficial for the search engine in order to use to keep the index for search free of spam. Even though it is not yet used a s a ranking signal now, there is a good probability of using it for the same in near future. That would make it mandatory for people to fill up and setup the Google Authorship. As a matter of fact, if Google finds out there are two entities, who have submitted contents, and only one of them has an Author Rank and other doesn’t, it will promptly go for the former one; the one it knows about. As predicted, this is going to alter the equations of SEO quite considerably. Problems will be faced by those random people who pump out hundreds of content about whom the readers or Google knows nothing about. Rather there would be more contents that have an identity attached to it. The others would just vanish from the face of the earth and become extinct. Such a smart step will make SEO more challenging and it is advisable to sit up and take notice of it before the big change is already here. This is probably the only way one can one can compete with the big shots out there with their truckloads of money. Start by building up your score on Author Rank from now onwards and be prepared for the actual time when Google launches its Google Authorship to rank contents regularly. That way your work will not go unnoticed in the social platform and who knows, you might even be placed in the front pages of the Google searches! Thanks for sharing. This is quite new to me, I really wasn’t aware of any such rank.